Zurich is blessed with a number of great museums catering for all tastes and interests. From art to history to money and lots more. Museums are a great place to visit on a rainy day and most have cafés or restaurant areas where you can have refreshments too. 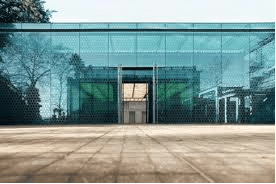 If you are an avid Museum visitor you may also be interested in the Swiss Museum Pass which allows you access to around 490 museums throughout the whole country. Learn more about the Swiss Museum Pass here. You may also be interested in seeing our special article and video about the Landesmuseum in Zurich here. 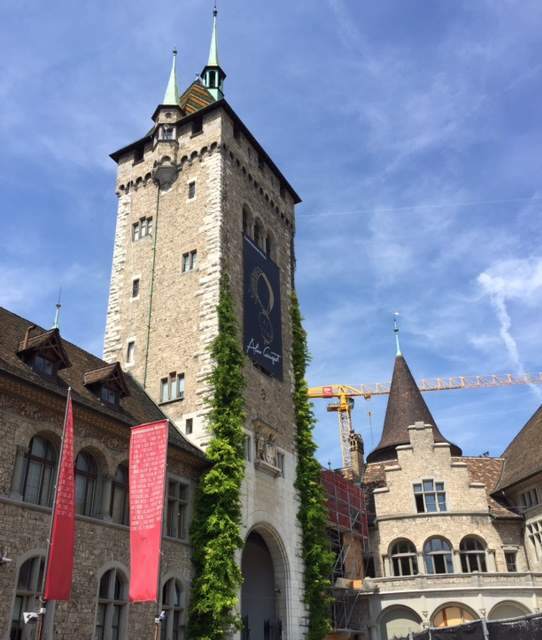 Listed below we have 40 of the main museums in Zurich. Click on the link to learn more. Some of the information is only available in German although quite a few websites are in English too. 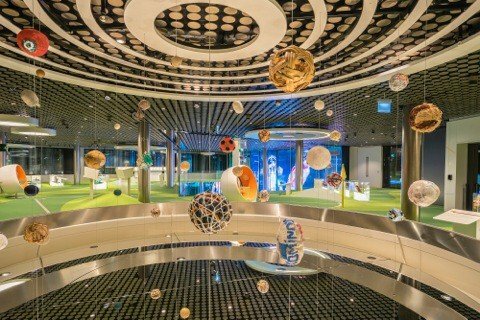 A new Museum which can be added to the list is the FIFA World Football Museum. For more information on this museum please read here.